Customer service – love the way they always provide seats for shopped-out parents at the carousels! new pedestrian access to the Rotonde is a delight, after months of disruption. The International Twin Towns market starts tomorrow at 10. Sunday is also ‘free museums’ day….the new expo at the Granet for instance is free. If your thoughts have turned to festive food, Picard’s Christmas dessert this year is, as usual, rather wonderful. They have some imaginative aperitifs too, and I was very taken by their ‘Sapins de pomme de terre’. Just a word on gifts. 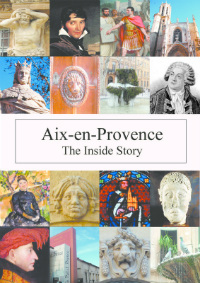 There have been two new publications this year by local writers which would make welcome presents for people who love Provence. 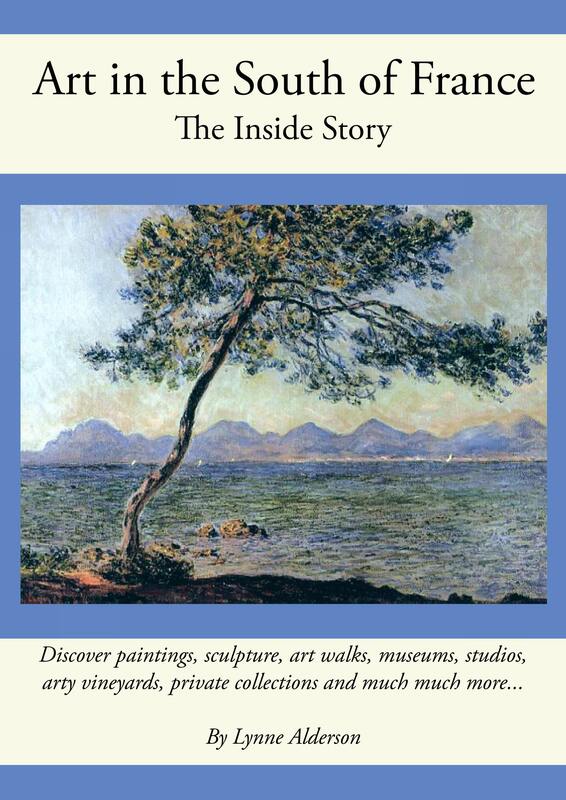 You can read about ‘Surviving Provence’ and its author Barbara Farber here, https://www.languedocsun.com/magazine/articles/109-meet-the-author-barbara-farber, (thanks to Jules for this) and ‘Passion for Provence’ and its author Gayle Padgett here, https://www.languedocsun.com/magazine/articles/108-meet-the-author-gayle-smith-Padgett. Articles contain details of how to buy both books – but both are stocked at Book-in-Bar. Enjoy your weekend in Aix!